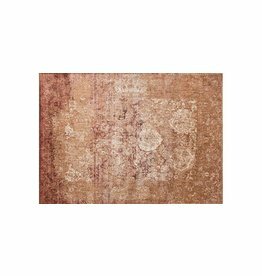 Anastasia Collection Rusted Ivory 1'6in x 1'6in. 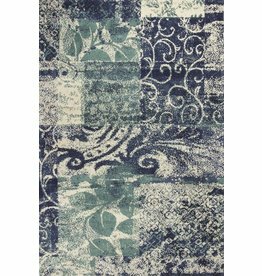 Anastasia Collection Multi Slate 2'7in. x 10'0in. Anastasia Collection Antique Tobacco Ivory 2'7in. x 4'0in. Anastasia Collection Antique Gold Ivory 1'6in x 1'6in. 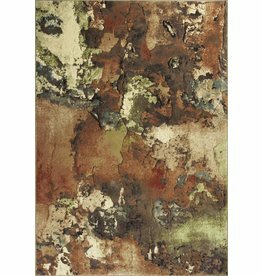 Anastasia Collection Rusted Ivory 2'7in x 8'0in. Anastasia Collection Light Blue Sand 2'7in. x 4'0in. 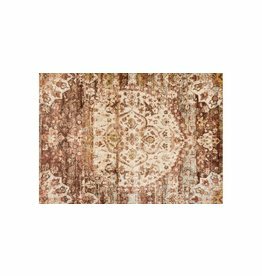 Versailles Collection / Multi Watercolors 5'3" x 7'7"
Anastasia Collection Antique Gold Ivory 2'7in. 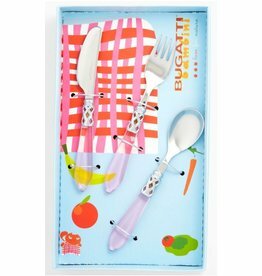 x 10'0in. Anastasia Collection Antique Tobacco Ivory 2'7in x 8'0in. 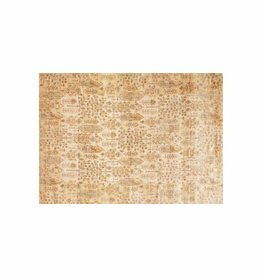 Anastasia Collection Copper Ivory 2'7in x 8'0in. 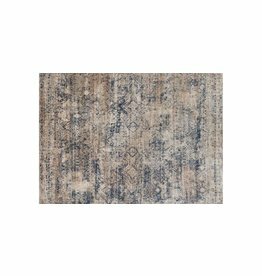 Anastasia Collection Blue Mist 5'3in. x 5'3in. 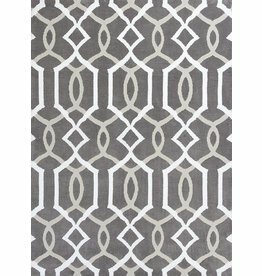 Anastasia Collection Grey Sage 2'7in x 8'0in. 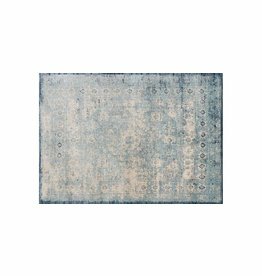 Anastasia Collection Light Blue Ivory 1'6in x 1'6in. Anastasia Collection Light Blue Ivory 2'7in. x 10'0in. Anastasia Collection Light Blue Ivory 2'7in. x 12'0in. Anastasia Collection Light Blue Ivory 2'7in. x 4'0in. 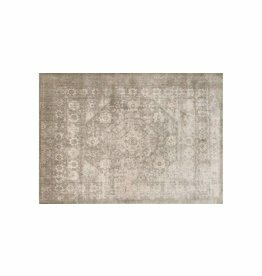 Anastasia Collection Rusted Ivory 2'7in. x 4'0in. 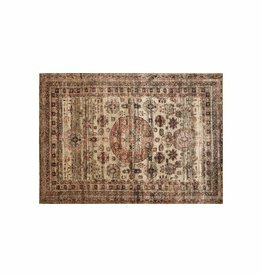 Anastasia Collection Antique Ivory Rust 2'7in. x 10'0in. Anastasia Collection Multi Champagne 2'7in. x 10'0in. 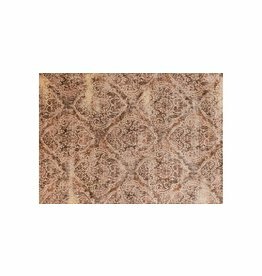 Anastasia Collection Multi Champagne 2'7in x 8'0in. 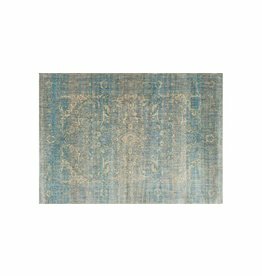 Anastasia Collection Light Blue Mist 2'7in. x 4'0in.